Born near Haddington in 1505, Knox studied at the university of St Andrews, and upon graduating (at a very young age) was admitted into holy orders. An early disciple of George Wishart, Knox soon developed a deep distaste for Roman Catholicism and the clergy of Rome, who had done to death his friend and mentor. Knox was captured by the French and made a galley slave, escaping to England in 1550, where he preached at Newcastle, Berwick and London. 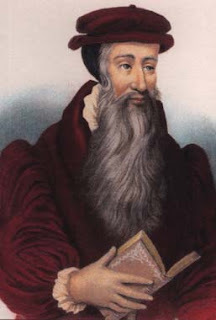 Edward VI of England offered him a bishopric, but Knox refused on principle and after the King’s death made his way to Geneva, where he became a close friend of John Calvin. 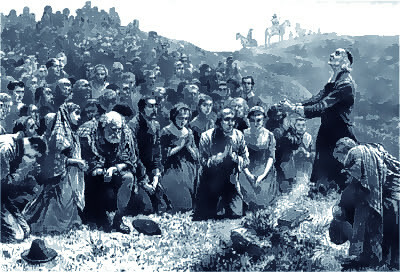 In 1554, at the request of some of the nobility, Knox returned to Scotland, where he began to preach and campaign against the mass, with such success that people in droves began to turn away from the Catholic worship. He spent another time in Geneva, between 1556 and 1559, after which he returned to Scotland. Following a sermon preached at Perth in 1559, the people rose in anger and destroyed the popish idols adorning the churches, pulling down statues and breaking organs and high altars. It was due to the work of Knox that the Scottish Reformation did not take on itself an Anglican or Lutheran complexion. Patrick Hamilton had been a Lutheran, and his doctrine of Justification by Faith was the pre-Marburg Lutheran doctrine, but through the labours of Knox, the Reformation took on a distinctly Genevan hue. Knox’s theology was, nevertheless a milder form of Calvinism than that of the succeeding generations of Scottish Presbyterians. The future theological complexion of the Kirk would be the legacy of Andrew Melville, (of whom we shall learn more), who it has rightly been said, was to Knox, what Bucer was to Calvin. 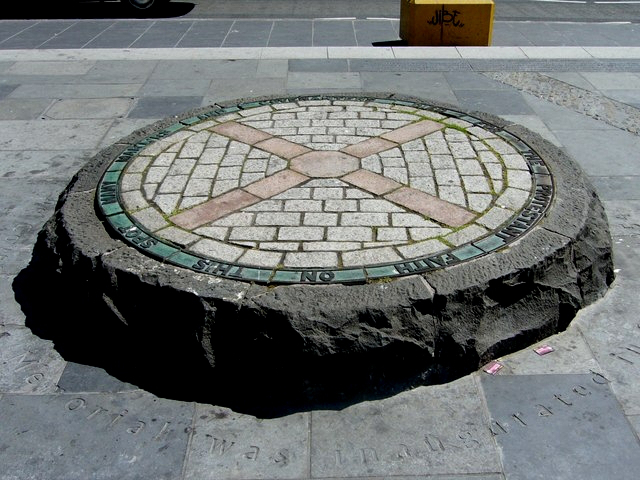 So what was the theology of John Knox, and how did it influence the thought of the Covenanters?